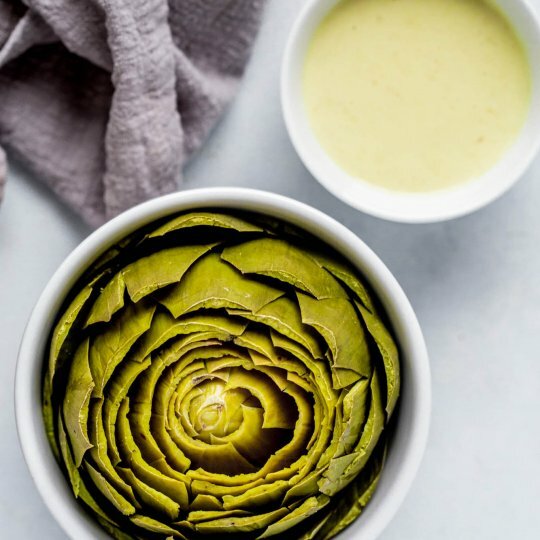 This Artichoke Dipping Sauce is amazing! 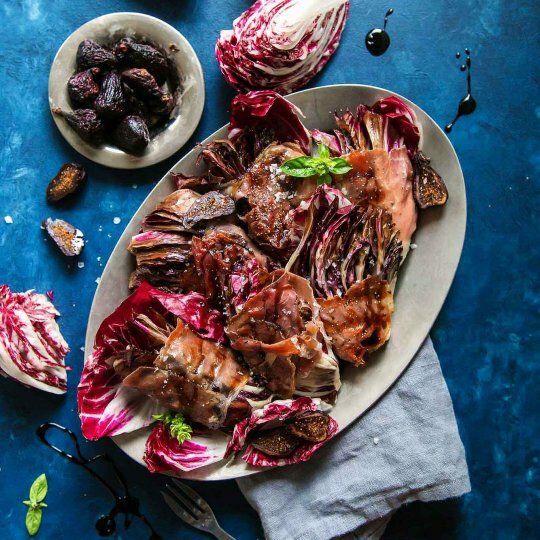 It turns even the pickiest eater into a steamed artichoke lover and is made with ingredients that you probably already have on hand – Like magic! 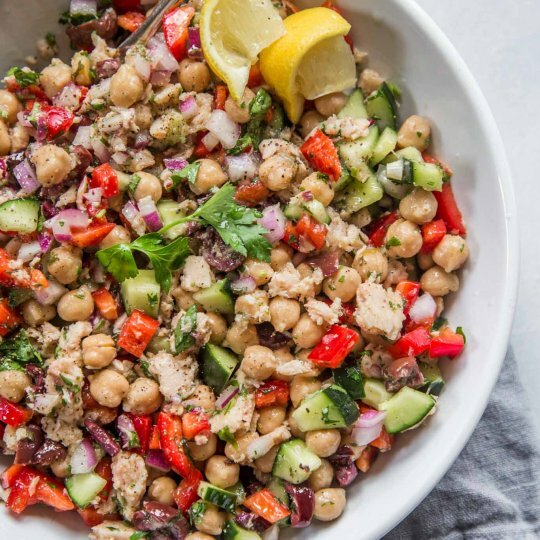 Mediterranean Chickpea Tuna Salad is the perfect dish for when you’re trying to eat lighter but still want a delicious meal. 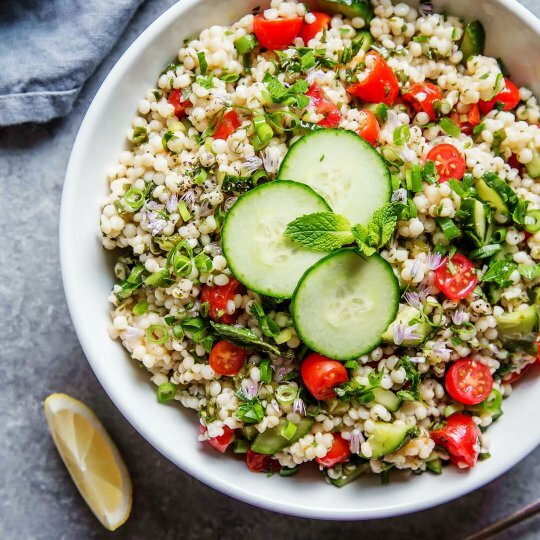 30-Minute Easy Shrimp Piccata makes a delicious appetizer, or serve the piccata over pasta for an easy dinner. 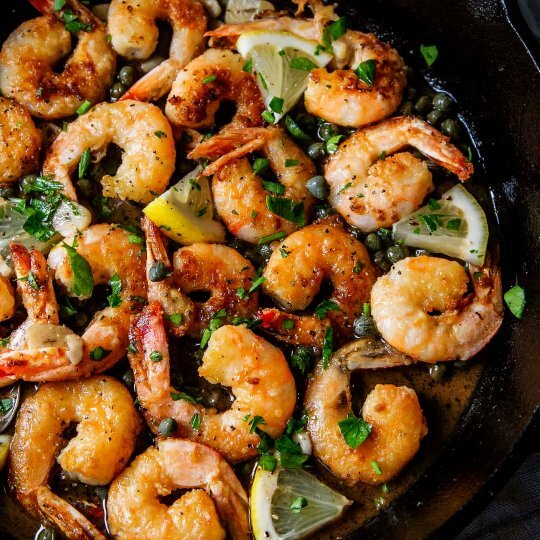 Shrimp are tossed in a lemon, garlic, butter sauce flecked with capers. 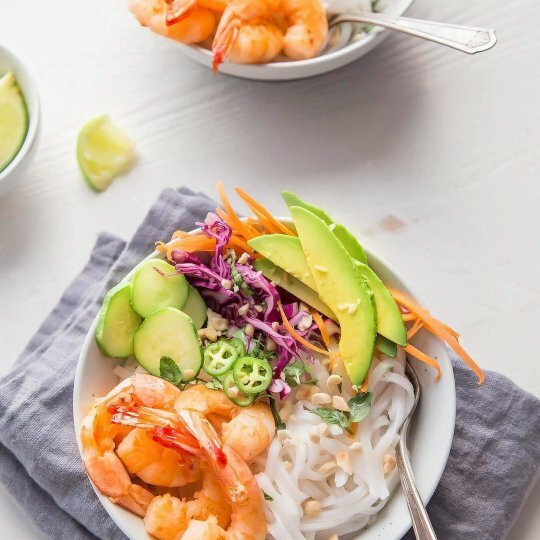 Shrimp Spring Roll Noodle Bowls are easy to assemble at home. Topped with sautéed shrimp, crispy vegetables, fresh mint, basil and cilantro and tossed with a tangy spring roll sauce.